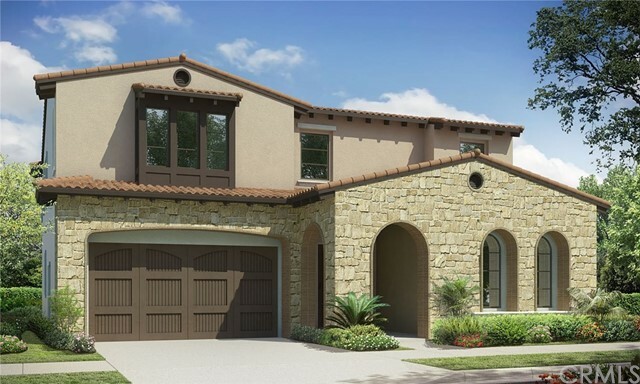 8 Gorgeous Brand New Model homes in The Oaks at Portola Hills. This Beautiful Residence 4 home is Open concept, Modern California living. 5 Bedrooms, 5.5 baths and 2 Car Garage. A separate Accessory Unit/Next Gen ( With kitchenette and separate entrance). A Standard California room with Multi-paneled doors. Indoor and outdoor living at its best. Separate Lot with Peek-a-boo view on 2nd floor. Spanish exterior (Not Shown). A Long Driveway. Hiking trails and outdoor activities abound. Gated community with amenities- swimming pools, BBQ area, and Clubhouse. Near 241 Toll road and Irvine Spectrum. Must See! !